Home MusicEar To The Ground	DJ Phaze…And The Anita Baker Sessions! DJ Phaze…And The Anita Baker Sessions! I am one picky shut-yo-mouf when it comes to certain things. As per music, I’ve been called a music snob on many occasions. Yes, I will proudly stomp around declaring that I am. So, it really shouldn’t be a secret to know that I am QUITE sensitive about my DJ’s. So much so, it has prompted me to write an article about the lack of true, quality DJ’s out doing the damn thing. It has become so easy to just throw songs together and claim it as a mix with all of the technology we have at our disposal. And I’m not talking about those who are just learning and coming up, I’m talking about a solid, take no nonsense, knows-how-to-use-and- manipulate-vinyl-and-TURNTABLES kind of DJ. Nonetheless, there are those who shine. Those who rise to the top like the head of a good beer, DJ Phaze, is one of them. I honestly stumbled upon Phaze on Twitter, where he was plugging the first Ear Candy Chronicles Mixtape. I, of course, had to listen first to see if it was to ‘my’ standards since I had nothing to compare him to…lol and of course, the mix was FYAH. It wasn’t just the song choices, but what really caught my attention, was the initial fact the songs were mixed effortlessly. After that, I definitely became a fan and followed his movements. Already an accomplished DJ, he had opened for the likes of Eric Roberson, New Edition, Slick Rick and the list goes on and on. Since then, he has been steady on his grind with his custom mixes being featured on Soubounce, Grown Folks Music, Music Addikts and his own ongoing podcasts that are known here and abroad in the UK. Now you know way before that, I had to reach out to him and request a mix for my site. Y’all know that Anita Baker is my world and when I tell you that Phaze whipped up a mix for me that I play like it’s going out of style, I am not lying!!! It was a HUGE success when initially posted last year and upon hearing about it, plenty of you reached out and asked for me to repost it. Well, here’s my gift to you – Soulafrodisiac Presents: The Anita Baker Sessions With DJ Phaze – hope you enjoy!! 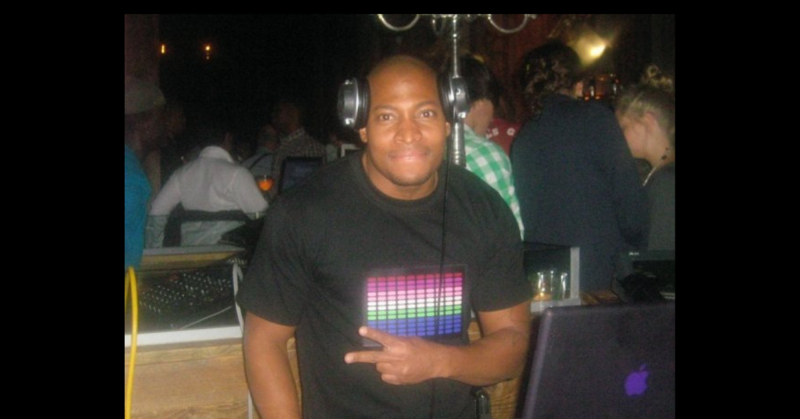 You can find DJ Phaze on Twitter, on his Facebook Fan Page and you can feel free to join his monthly newsletter here.